Purin Phanichphant’s art is fun. 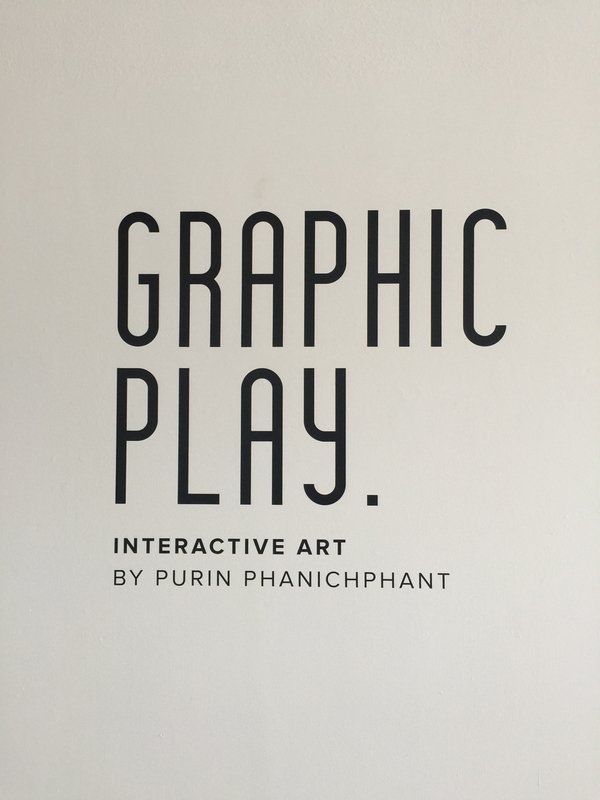 “Graphic Play” has a graphic designers aesthetic, odd in a good way, with intellectual properties. 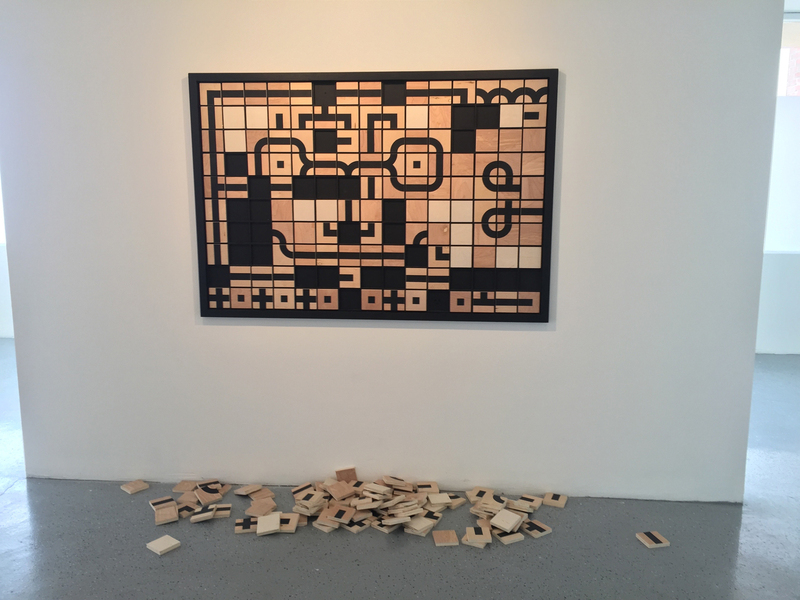 Graphic Play took place May 13, 2015 at Keystone Art Gallery, Los Angeles, California.